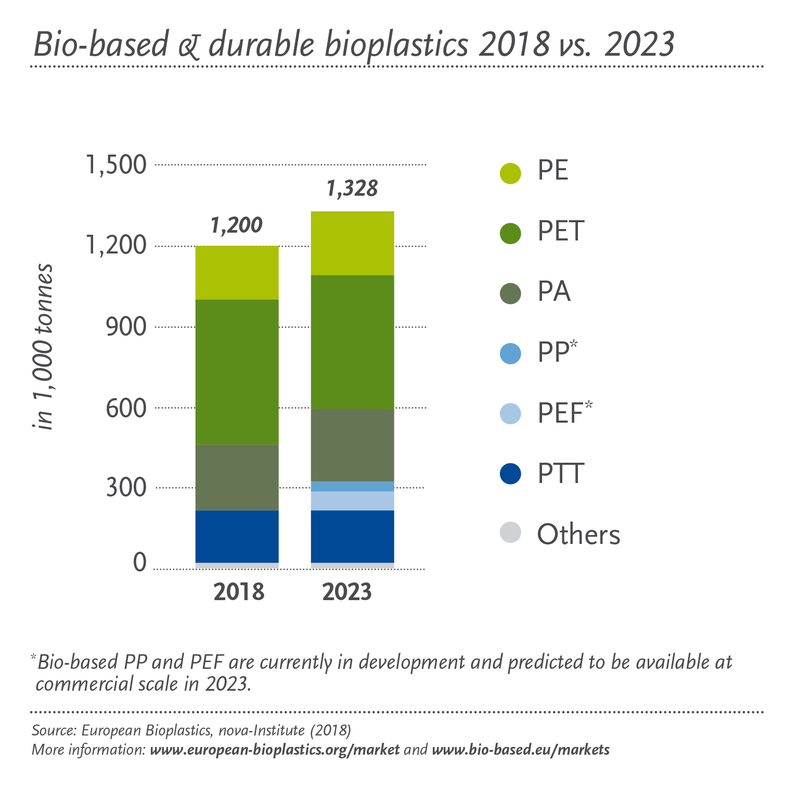 Biobased – European Bioplastics e.V. Companies with biobased bioplastics can either indicate the ‘biobased carbon content’ or the ‘biobased mass content’ of their products. As these units of measurement differ, the typical numeric percentage value will differ, too, and must be taken into account, especially when drawing comparisons. A well-established methodology to measure the biobased carbon content in materials or products is the 14C-method (EU standard: CEN/TS 16137, corresponding US-standard: ASTM 6866). 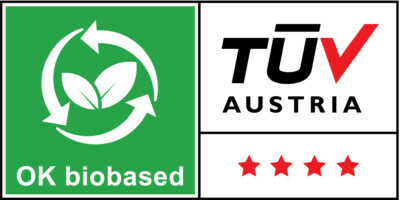 Certification schemes and derived product labels based on the European and the U.S. standard are available – for example by the Belgian certifier TÜV AUSTRIA, Belgium or German certifier DIN CERTCO. 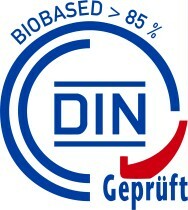 A material or product can also be specified as biobased by indicating its biobased mass content. This method is complementary to the 14C-method and takes chemical elements other than the biobased carbon into account, such as oxygen, nitrogen, and hydrogen. The French Association Chimie du Végétal (ACDV) has introduced a corresponding certification scheme and the European Committee for Standardization (CEN) is currently developing a standard for this particular method.